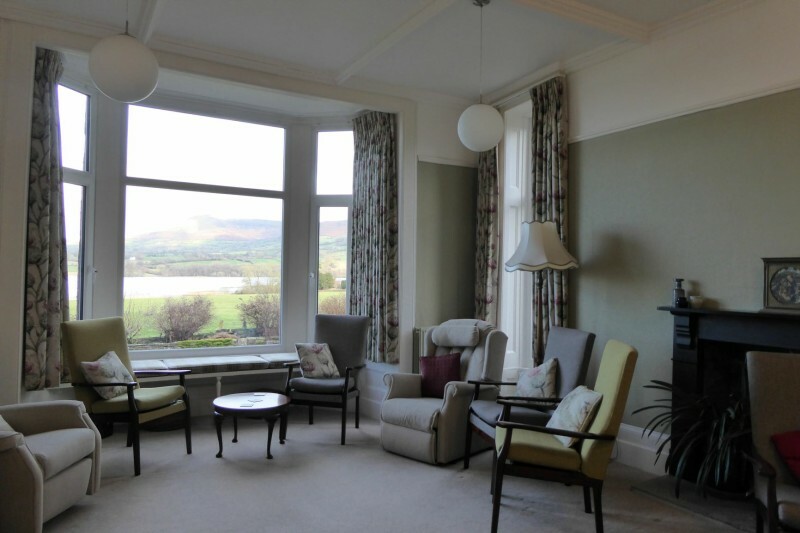 Walk into this large lounge and the vista outside the big picture window draws you forward towards the timeless but ever captivating scenery of God’s creation. 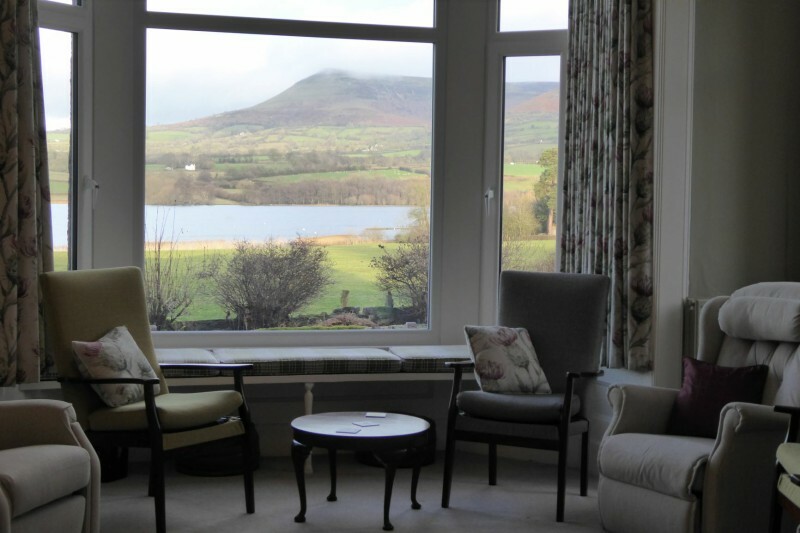 Sit, relax and soak up the views across the lake to the Black Mountains, or use the inspiration of such surroundings to stimulate deep conversation with friends and colleagues or God. 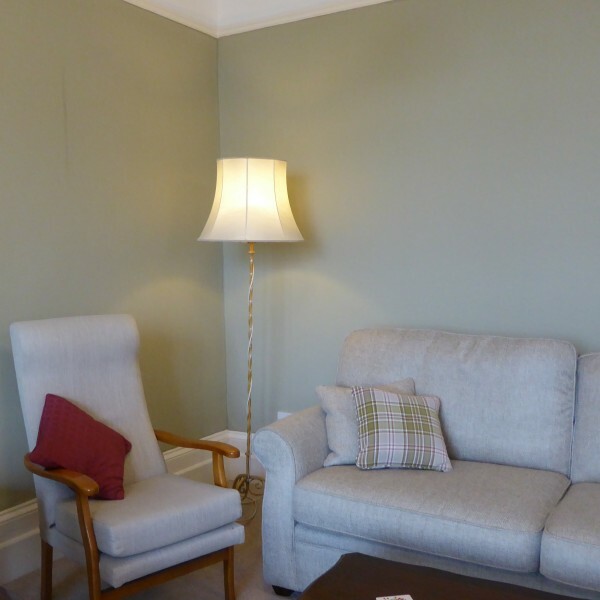 This light and airy room can seat up to 22 people and is an excellent venue for groups to meet for quiet days, worship, prayer, and conferences. 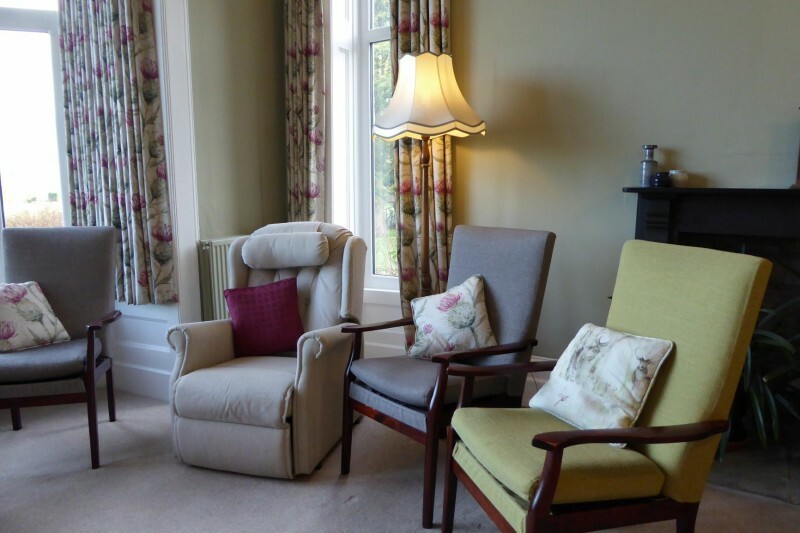 Become enfolded in the peace of this place and take a short sleep in one of the many comfortable chairs.